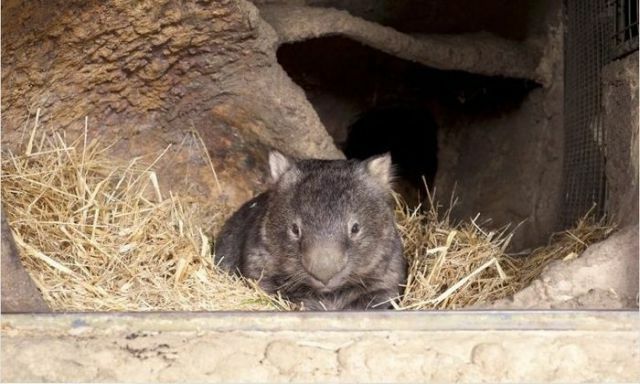 Patrick lives in Ballarat Wildlife Park and at 27 years old, he is 7 years older than the average age of wombats living in captivity. 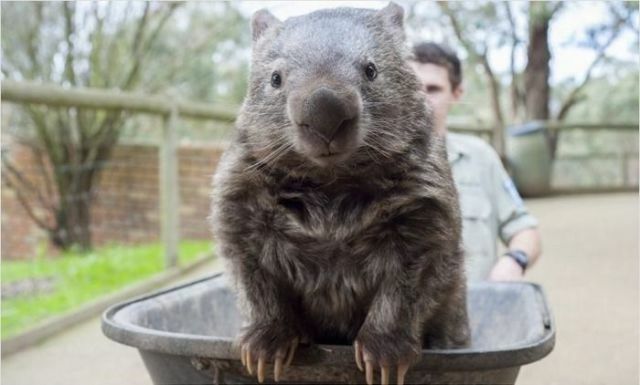 He currently lives with a family of three other wombats as he has no family of his own. 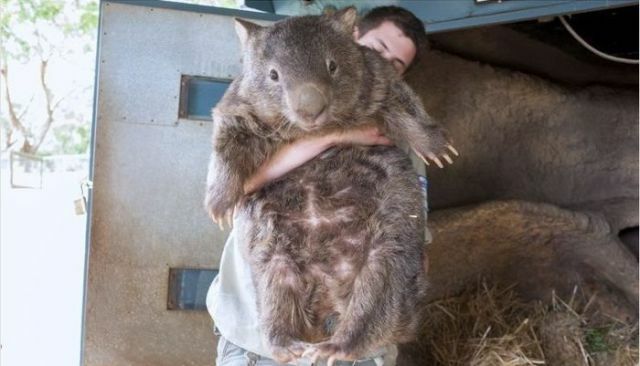 is it my imagination or does that thing seem to grow and shrink from pic to pic? 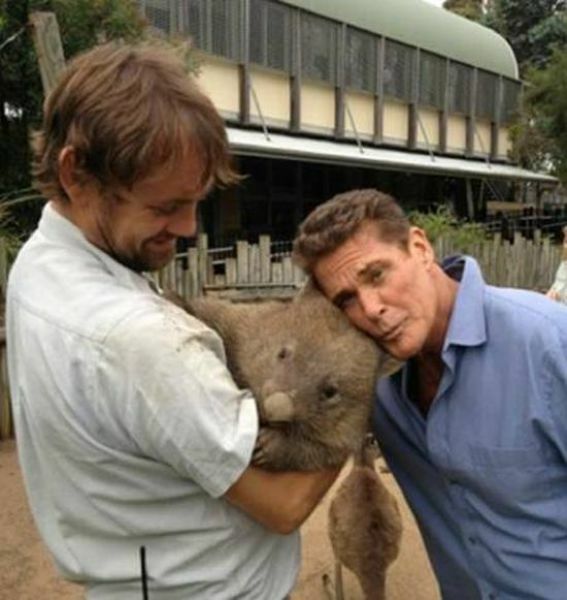 oh well, maybe david hasselhoff knows the answer. Place all ingredients in casserole dish and cover with foil. Bake at 180 degrees celsius for 12 hours. Eat hearty with a bottle of Bundy. 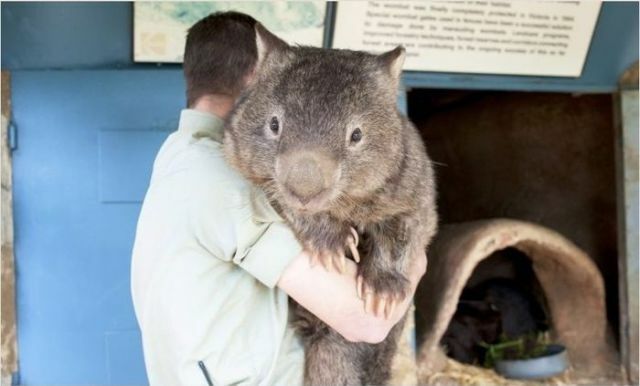 That makes me sad Mr Ree....I had one of these as a pet from a baby and they are great animals and very loving.